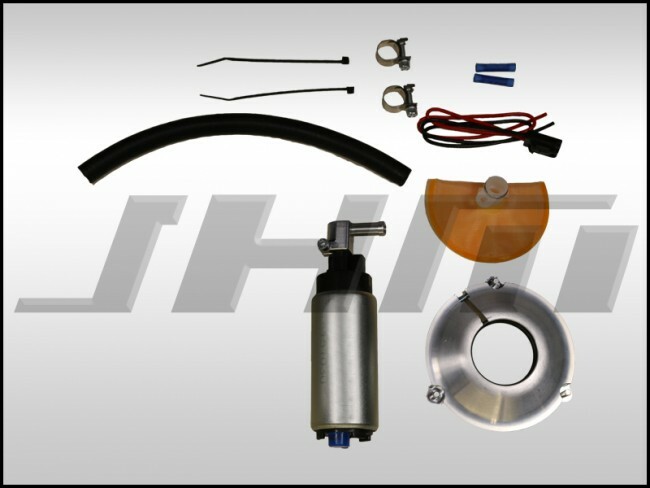 JH Motorsports is pleased to introduce the JHM High-Flow 255 LPH Low Pressure Fuel Pump Upgrade Kit for the C5 A6-allroad! Don't stress over the hassle of figuring out what pump you need, and how you are going to make it work in conjunction with your factory fuel system. We have done it all for you! This 340LPH Fuel Pump is suitable for high HP K04, RS6-R and larger turbo setups.